Niagara is the collaborative project of Turin-based artists/producers David Tomat and Gabriele Ottino. The experimental duo is always one step ahead with their shifting electronic sounds, and always maintain a concept behind their music. 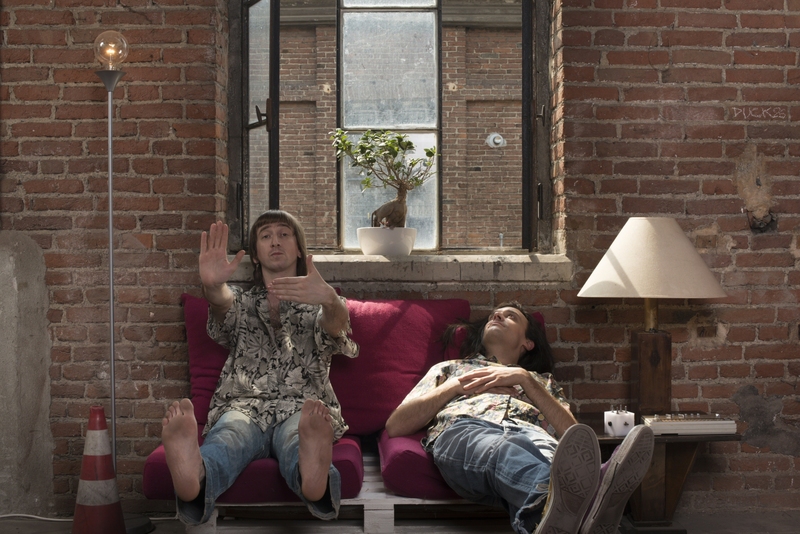 Their quirky track ‘VanillaCola’ considers how technology can work in harmony with nature. ‘VanillaCola’ will be released by Monotreme Records on 31 July.